After Phil's Feedback on my first Essay Structure I realised that a film like The Silence of the Lambs won't be a good choice to analyse in terms of its story structure and editing. I was trying to link it with Hitchcock's Psycho but now I am going to do it the other way round: Base my essay on Psycho and use The Silence of the Lambs as reference, as one of the films which was influenced by the Master. This written assignment will be critically analysing Alfred Hitchcock's Psycho(1960) in terms of its story, structure, editing and camera movements. This complex psychological thriller called as the 'mother' of all modern horror suspense films is a landmark in film editing and uses the camera in a way no other film does. 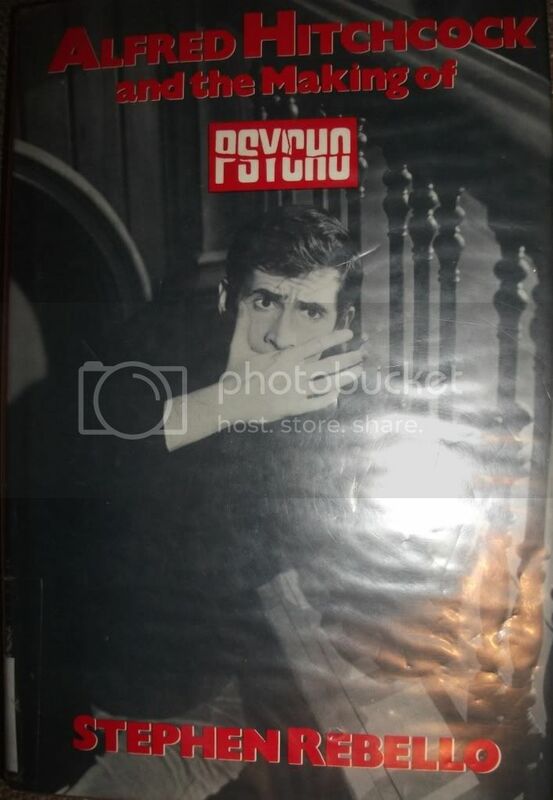 Sources exploring Psycho and Hitchcock's work in general include Alfred Hitchcock and The Making of Psycho which investigates Hitchcock's working methods and working psychology and Stay Out of The Shower an in-depth study of the shocker film industry and the controversy that surrounds it. 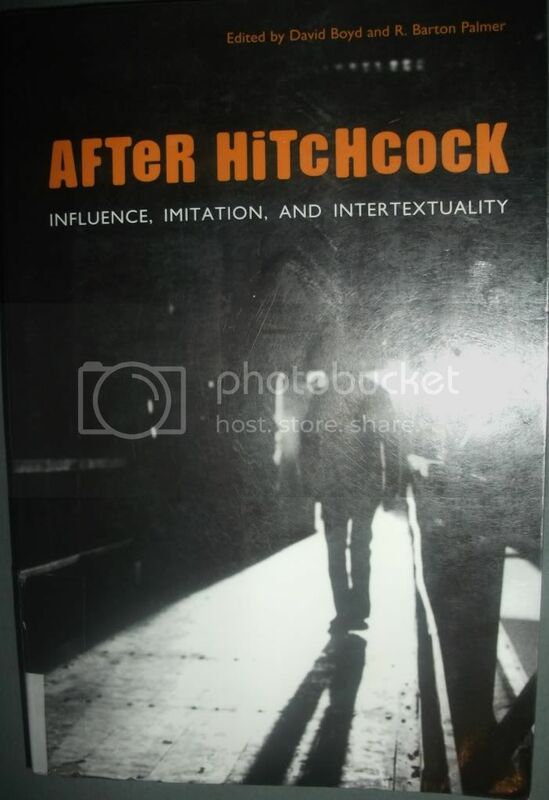 Another source included is After Hitchcock: Influence, Imitation and Intertextuality with essays which reveal the richness and variety of Hitchcock's legacy as they trace his shaping influence on particular films and film criticism. 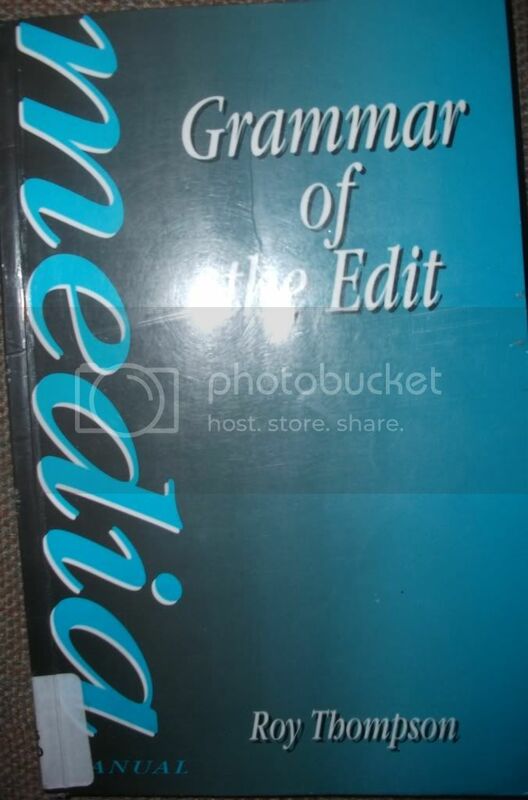 In addition, sources emphasizing on visual techniques and their stylistic implications will be Film Directing Shot by Shot and The Grammar of the Edit which unravel the secrets of what makes a film appealing and gripping to the audience. 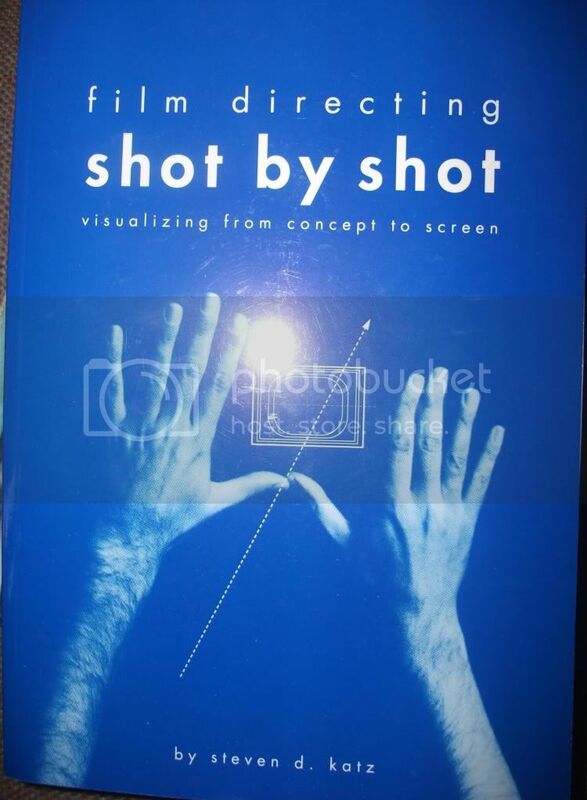 Par.1: Explore Hitchcock's work in general and his significance as a director. What made him so special and how was he named as the 'Father' of the modern horror films? Par.2: Analysing the story structure of Psycho. Is the story straight forward or confusing to the audience? Consider the order of the scenes and the flow of the story. 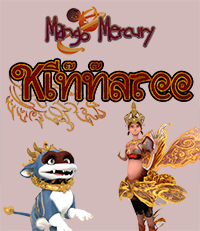 Also talk about how the story moves from one character to another. Par.3: Talk about the way the camera works in the film. 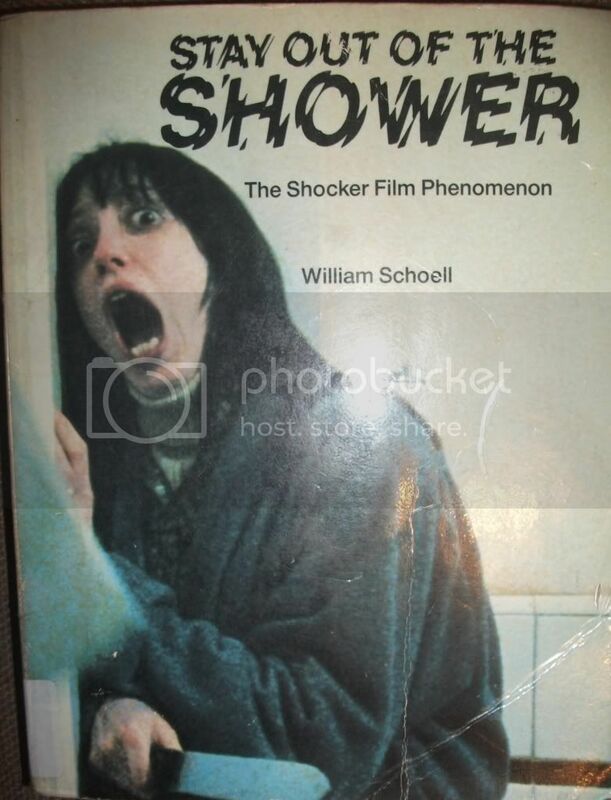 How does it help to keep the audience interested and how did Hitchcock generate fear.Mention specific scenes that are famous for the way Hitchock handled the camera like the shower scene. Par.4: Talk about the way the camera introduces us to the characters and it implies their role in the film. Par.5: Mention how Hitchcock's work influenced next genre's film-makers and specifically The Silence of The Lambs. Summing up the essay by pointing out its main points and concluding on how vital camera work and editing is to a film. Also, explain Hitchcock's contribution to this. This sounds very reasonable! Go, go, go!